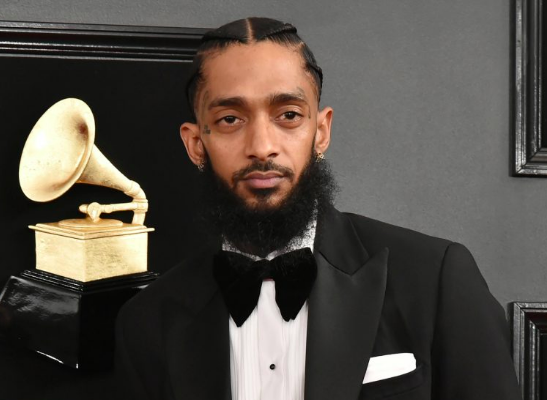 I want to say Rest In Peace and sincere condolences to Nipsey Hussle’s family, especially his significant other and children. This guy isn’t just a typical rapper, he was a very positive influence to his community and strived to bring more peace to the gang lifestyle. I did not know Nipsey Hussle personally but I have only heard very positive things about him and his ambitions. There is a lot of controversy right now but I am only going to focus on the positive aspects of this situation. It appears that the untimely death of Nipsey compelled a variety of gang members to get together and gather near Nipsey’s shop for a peace rally. This is not something that happens everyday so it is certainly a big deal. The love on social media has been pouring out for the late rapper because he was genuinely loved and respected by many people and the love was strong enough to bring together groups of people from potentially rival neighborhoods to have a vigil, if you will, or a peace rally to show respect and try to curb the violence that exists in that type of lifestyle. I have much respect for anyone who tries to bring peace where there is violence and for that alone I respected Nipsey Hussle in the utmost regards. The only thing that I can hope is that this peace awakening in that area will maintain and continue to spread. To anyone who may be reading this, say a prayer today and don’t take anything in this life for granted. God is real and God is forgiving. In remembrance of this fine individual, here some footage of the gang unification for peace. To my understanding, Nipsey was scheduled to meet with LAPD this week for talks on how to keep the peace in the streets.